Sale - shelf life of up to 02/2019. Method of use: in the evening apply a small amount of cream on eyelids and under eye area. Gently massage without pressing. The rest of the cream, remove with a damp cloth using 20 minutes. 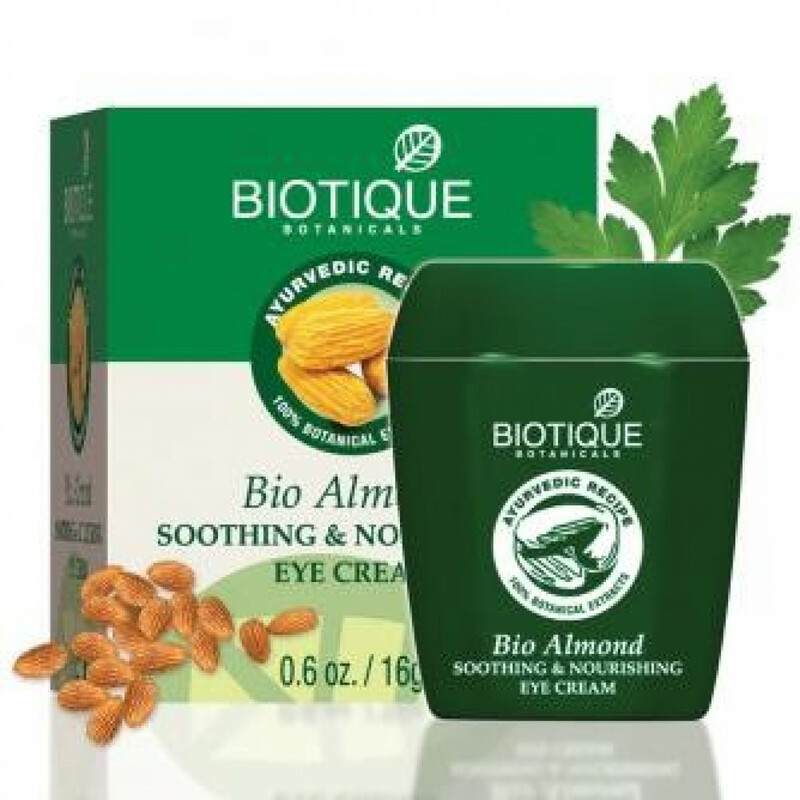 Original name: Bio Almond Biotique eye cream sale. In our store You can buy authentic Cream around the eyes with almond Biotic sale at a bargain price!